When Maria was a child, each woman in her family was a prostitute. As she approached her teens, she was pressured to join the family business, too. But Maria had a lifeline. It changed the direction of her life. Even though Maria was just a little girl, she understood what was going on. “I remember where she worked. It was a specific place. As soon as my dad left to work, my mother left to do her ‘easy work,’ too,” says Maria. Maria, now 19 years old, looks back on this time in her life with sorrow. The family home was full of violence—her parents often fighting in the streets. Once, Maria’s father even threatened to murder her mother. It was hardly a safe place for a child. When Maria was nine she went to live with her aunt. But life didn’t get any better. You see, Maria’s aunt and her cousins were prostitutes, too. Thirty people lived in the small house. At first her family welcomed her, but as time went on Maria began to be mistreated. She was made to do all of the cleaning, cooking and washing. If she didn’t know how to do a task, her family were hostile. Maria’s cousins also started working as prostitutes when they were 15. It was a family trade. As the teenage years crept up on Maria, her mother and aunt encouraged her to join them. Thankfully, she had a lifeline. When Maria was seven, her mother registered her at the Compassion centre run by the local church. 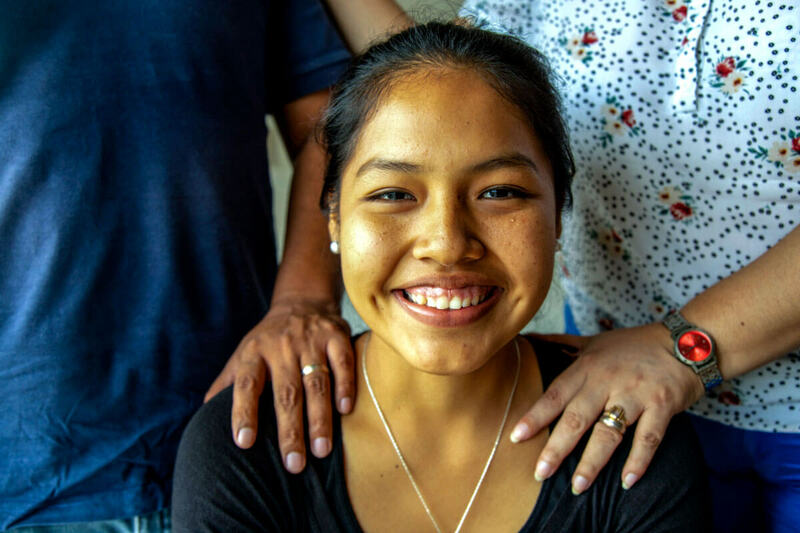 The practical support she received, including food, medical care, school supplies and hygiene supplies, lifted a weight off her family’s shoulders. But the hope she received was priceless. While Maria’s home life remained challenging, her life started to change as God began to work in her heart and mind. Unfortunately, the Compassion staff weren’t aware of Maria’s living situation. She kept it to herself—but she knows who protected her all those years. Despite the obstacles she faced at home, Maria began to dream and plan for her future. “I had been humiliated by my family since I was a little girl,” says Maria. ‘My Plan For Tomorrow’ is a life-planning workbook that helps youth in Compassion’s program determine their dreams and set goals along the way. Having this plan helped Maria envision a different future than the one her family had mapped out for her. Her hard work and determination saw her graduate as the top student in her class. She received a scholarship to the Evangelical Private University, where she is now studying psychology. This amazing young woman has a heart for others, and wants to use her gifts to honour God. “With my career, I can help people. I went through difficult times, and I feel I can help others, too. I know God can use me that way,” says Maria. 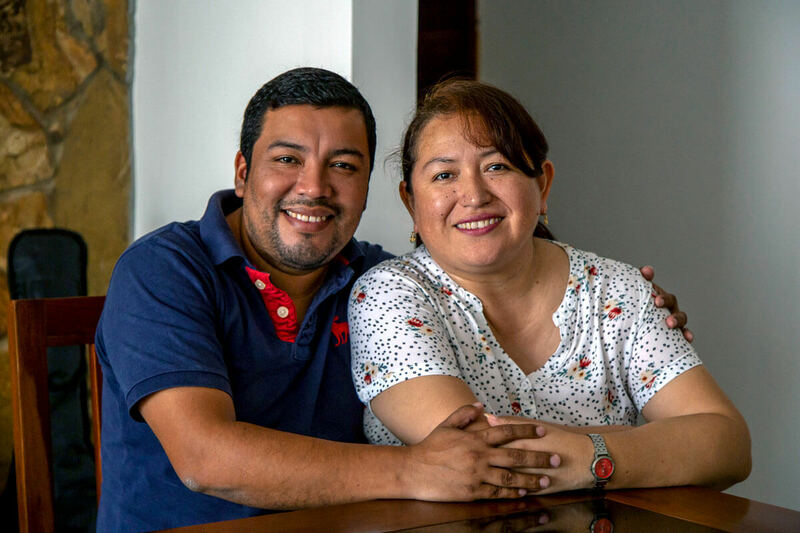 Last year, Maria finally felt comfortable enough to share her living situation with her pastor, Pedro, and his wife, Esther, who are both Compassion alumni. They immediately welcomed Maria into their home. Pastor Petro and Esther welcomed Maria into their home. Today, Maria has a safe place where she hears words of encouragement as she prepares for her future. Through the guidance of Compassion’s local church partner, Maria has learned to forgive her mother. She now thinks about her mother with love, no longer resentment or anger. “If the local church never existed, I would be lost. 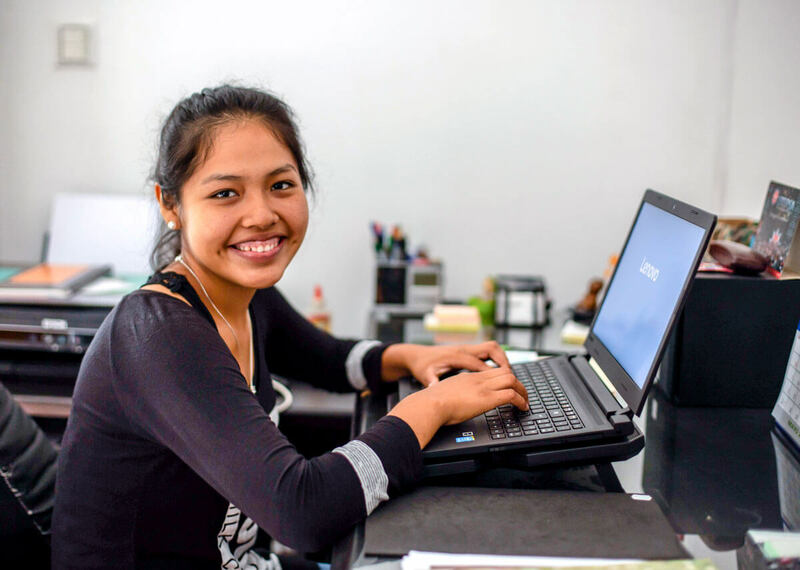 The centre educated me and formed me into the person I am today,” says Maria. Instead of life as a prostitute as her family had planned, Maria is a resilient and emotionally healthy young woman. She has found peace and joy. Maria is truly an example of how God’s love can restore a life.